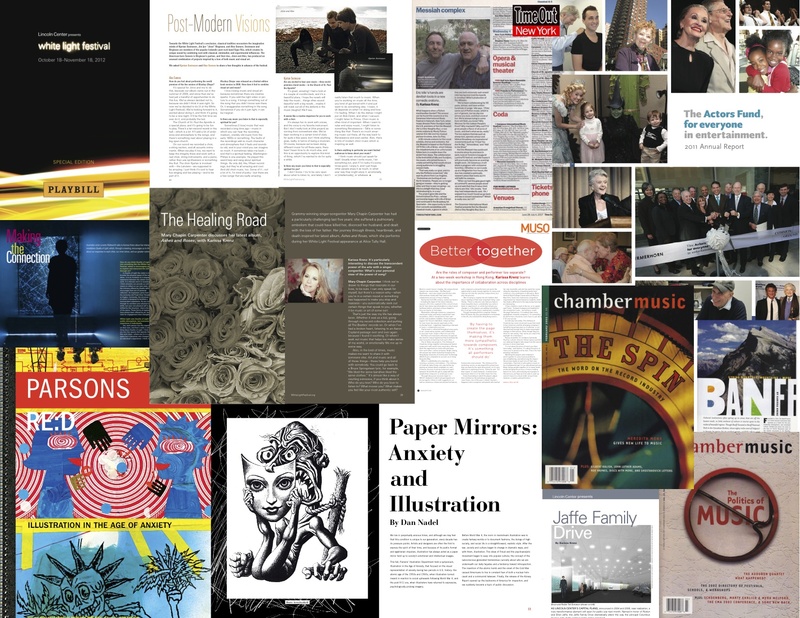 An editor, writer, flâneuse, and creative professional, I have worked with organizations and individuals for more than 20 years to produce thoughtful, creative, and dynamic content, including magazines, special publications, exhibitions, marketing concepts, videos, and press releases. I strive to create interesting, informative work that takes smart ideas and brings them to the masses. For more information and my CV, visit me on LinkedIn. Email me at karissa.krenz@gmail.com. Follow me on Twitter and Instagram @Radishgirl.